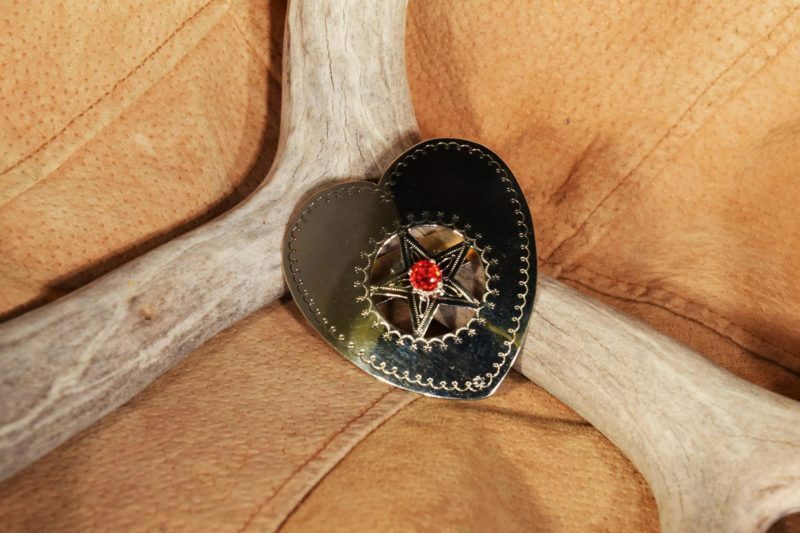 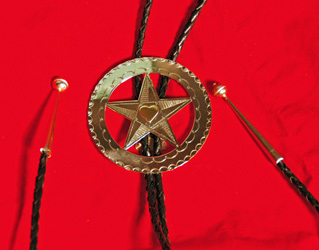 Our American Indian Jewelry is unique in design and limited edition. 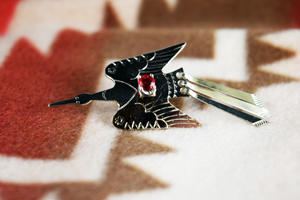 Who is American Indian Room? 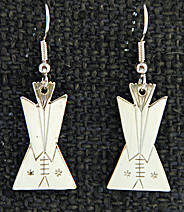 Interested in the history of American Indians? 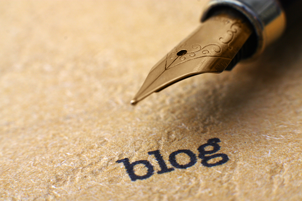 Read our blog and follow us! 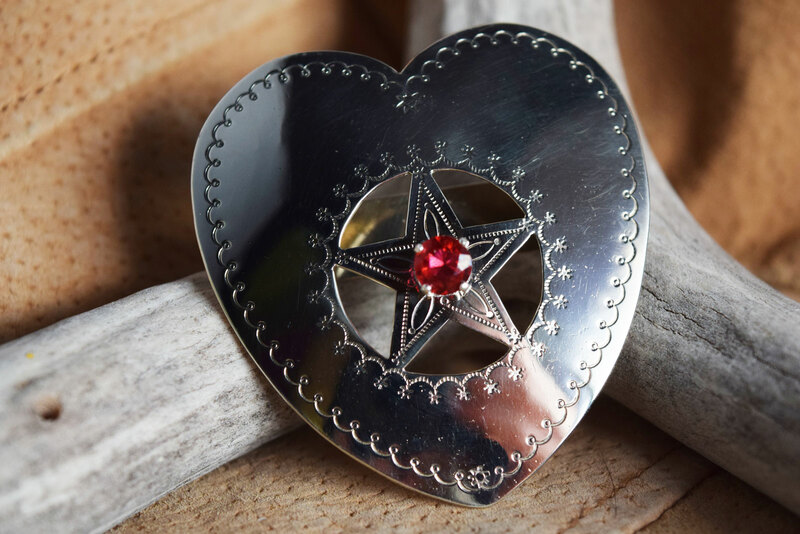 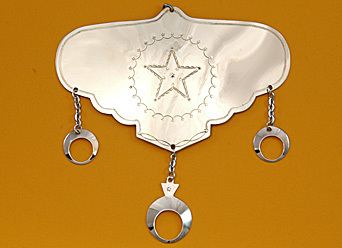 The American Indian Room has Plains Indian German silver work, old & new bead-work, dancer accessories, historical collector pieces & custom German Silver Work. 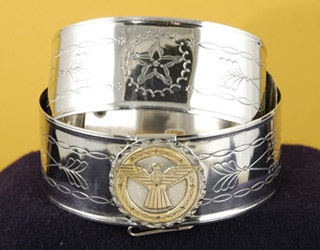 We also feature one-of-a-kind Indian material culture collectibles, from contemporary to historic. 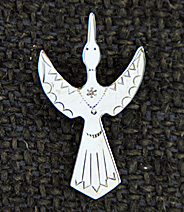 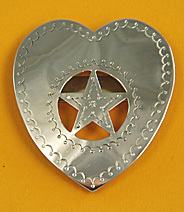 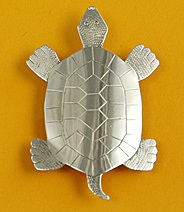 See our "Collectibles" section for old and new beadwork, Indian-made German silver pieces, dance regalia accessories, etc. 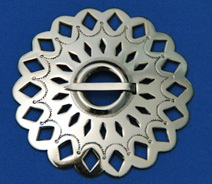 In this section you will also find customized German silver work, such as pieces with brass overlays, stone settings, or extra design work. 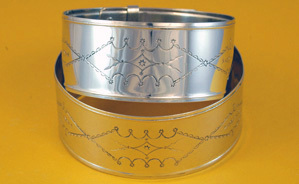 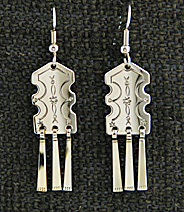 The German silver pieces featured below are examples of our custom work. 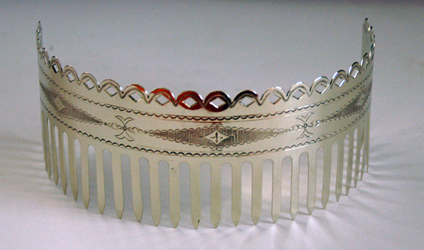 Please contact us to discuss your needs for customized pieces, such as an entire matching set of straight dance silver work, extra special hair plate sets, etc.